A special meeting of Clare GAA this Tuesday night at Clareabbey at 8p.m. will decide whether or not to proceed with the round 2 senior hurling championship games which are scheduled for this weekend. 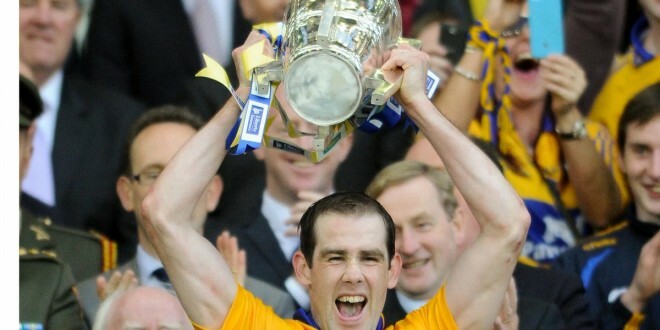 By rule, senior inter county players are entitled to be free from games for 13 days prior to a championship fixture. There is a 50-50 chance that Clare will be in action in the Qualifiers on Saturday/Sunday week but it won’t be known until next Monday which weekend Clare will be playing. It is understood that a request has been made to Clare GAA on behalf of the players to have the club fixtures deferred. A number of clubs, however, have indicated to the board that they want the games to go ahead this weekend. A meeting of club managers took place on Monday night where a majority are understood to have voted in favour of the club fixtures going ahead as scheduled this weekend. They are to present that view to tonight’s meeting. “This is not an anti Clare thing. 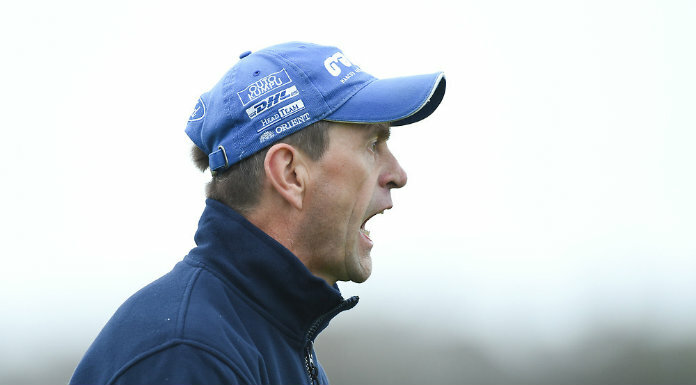 We all want to see Clare retain the All-Ireland title and we believe they will have a big say yet in the destination of the McCarthy cup”, according to one of the club mentors who attended Monday’s meeting. Monday’s gathering of club mentors expressed surprise that Croke Park did not make the draw for the Qualifiers on Monday, pointing out that its unfair on all in Clare GAA that they won’t know until next Monday whether or not they will have a game six days later. Clare GAA chairman Michael McDonagh will chair tonight’s meeting which is expected to hear a request from Clare captain Pat Donnellan to leave the players free from fixtures this weekend ahead of their qualifier game.